PUBG Mobile game is one of the most playable shooting game on Android and IOS mobile phone. You have seen that PUBG mobile game perform better in IOS phone. Even high-end Android devices not giving that type of performance. Many Android users from us not getting the option of HD or Ultra Graphics with Higher 60 FPS frame rate even they have a high-end device which is capable to support higher graphics setting. 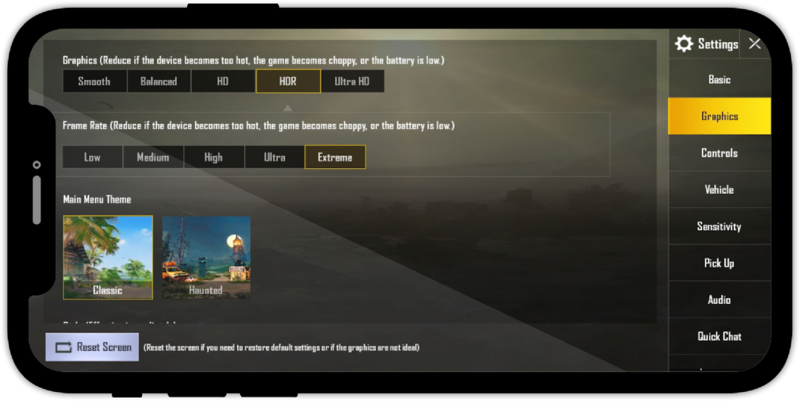 So In this post, I will tell you how you can enable HD realistic graphics in PUBG Mobile for any android device. Generally when we click on high graphics option from the game settings to play PUBG Mobile game with high graphics setting. It shows the message to us that "The HD graphics will be available for your device soon". We got many PUBG Mobile updates in the past but still high graphics setting option unavailable for most of the Android devices. There is one trick thru that you can enable and play the game with high graphics setting but it required root access. 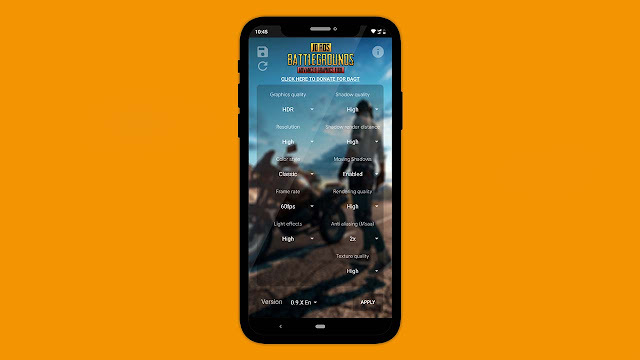 So I come with another trick thru that you can enable and play PUBG mobile game with realistic graphics setting on your phone without any root access with one simple app. also you can choose the frame rate 30/40/60 Fps, enable or disable shadow according to your need and you can play the game without any lag. First, Please go to google play store and download application called "Battlegrounds Advanced Graphics Tool", size of this application in few MBs. This application helps you change game resolution, Frame rate (FPS), Graphics Quality, and Shadows with one just simple click. You can also download "Battlegrounds Advanced Graphics Tool" App from Here. 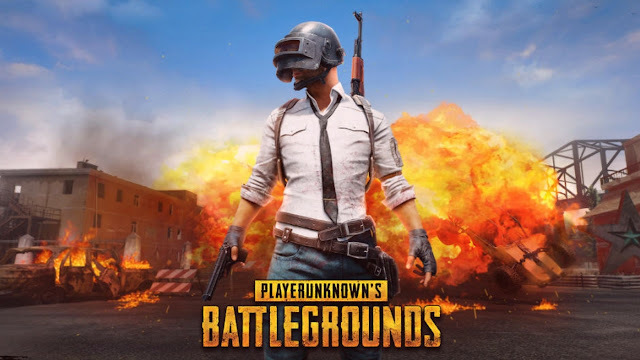 Version: Once "Battlegrounds Advanced Graphics Tool" application installed, then please open it, Now Select you PUBG mobile version according to your current PUBG mobile version. Graphics Quality: Click on graphics quality option to choose quality according to your preference from the list - Smooth, Balanced, HD and HDR, I will recommend you to select HD if you have 3GB RAM or select the HDR option if you’ve more than 4GB RAM. Shadow Quality: Click on shadow quality option to choose the quality of shadow according to your preference from the list - Low, Medium, High and Ultra, I will recommend you to select High if you have 3GB RAM or 4GB RAM otherwise you can select Medium. Resolution: Now choose game resolution it is depended upon your device. If your mobile device has an HD display then select High option from the list otherwise select the Medium option. Now in the day, most devices come HD display So I will recommend you to select the High option. Shadow Render Distance: Choose shadow render distance option from the list - Low, Medium and High. I will recommend you to select Medium option. Frame Rate: You can choose the frame rate according to your preference from the list - 30fps, 40fps and 60fps, please choose 60fps from the list for high-quality gaming. Rendering Quality: For high realistic graphics please choose High quality option. There is also some other rendering quality option in the list you can choose them such as Low, Medium and High. Now go to Anti-aliasing and select 2x option from the list. after finishing all this setting click on Apply button to apply new PUBG game setting. Once setting applied click on the Lunch button. It will lunch PUBG game with High Realistic Graphics settings. and now you have successfully enabled HD graphics setting in PUBG Mobile game without doing any root.